Whether is it your family holiday, your vacation with your kids, a birthday or any celebration you might have, let us help you in organising an unforgettable day! We will plan and give ideas how to spend that day. 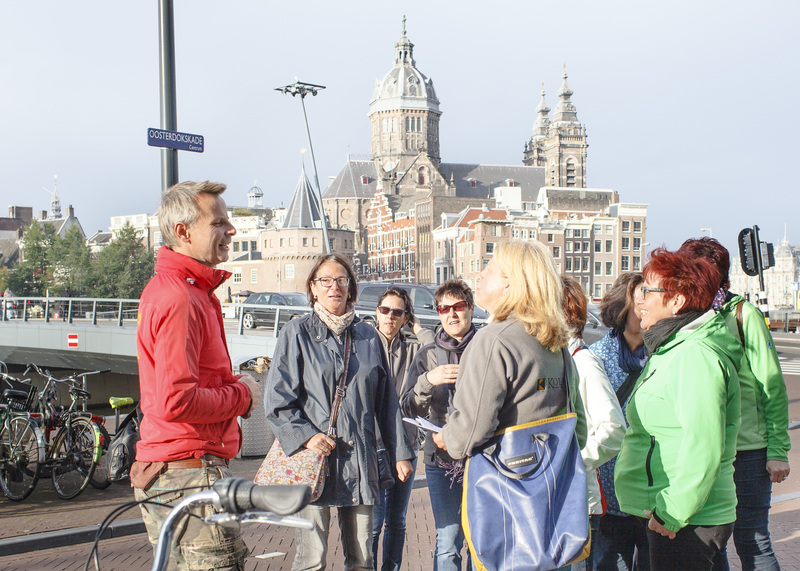 AmsterBike will assign a private guide for you and your family and friends. Please contact us through e-mail info@amsterbike.eu or call us at 0031-623329645.